For drivers with particular needs in car rental, camper hire and 4x4 fully equipped safari vehicles. Countries like Botswana, Lesotho, Swaziland, Namibia, Mozambique, Zambia, Zimbabwe and South Africa are within easy reach when you hire a vehicle from 4 Seasons Car Rental. 4 Seasons Car Rental opened its first doors for business in Stellenbosch, South Africa in 2005. STELLENBOSCH, internationally known as a major tourist destination, certainly welcomes any new developments to promote that industry. 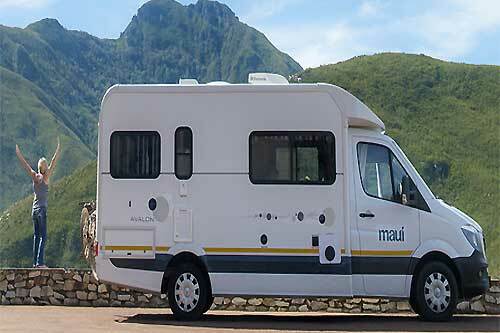 Dutch owner Wouter Evers has been involved in the tourism industry for twenty years, mainly arranging custom-designed tours throughout Southern Africa for visitors from Europe. 4 Seasons Car Rental has its own car fleet for the Cape Town, Stellenbosch and Somerset West area and presents a complete range of new vehicles from entry level with air conditioning to luxury vehicles. 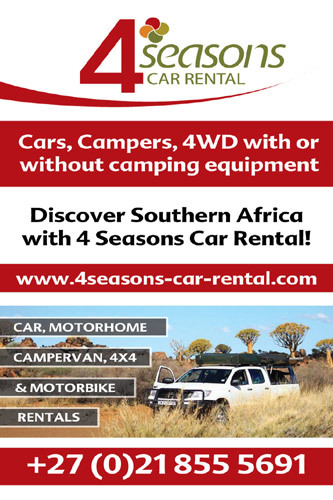 4 Seasons Car Rental also offers rental cars, fully equipped 4x4 safari vehicles and two, four or six berth camper hire from top car rental companies in South Africa, Namibia, Botswana like: AVIS, Europcar, First Car Rental, Hertz, Bobo Campers, Kea Campers, Bushlore and other top car rental brands. Our online booking engine has access to all vehicles and rates from all top car rental companies (South Africa. Namibia, Botswana and others). It’s quick and easy to compare car rental prices from a range of trusted, reliable car rental companies. 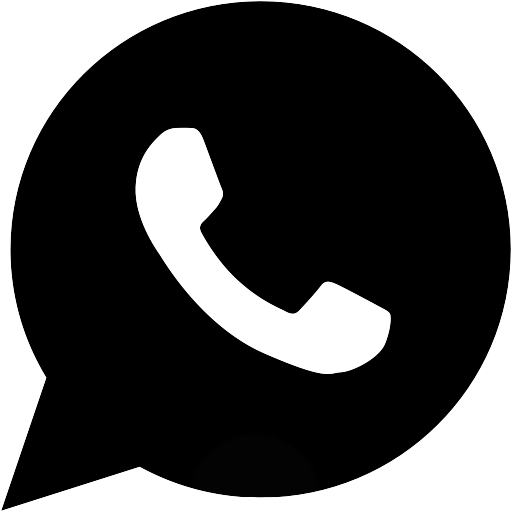 At 4 Seasons Car Rental, we pledge personal, professional service and competitive tariffs.